Two days to complete the Batona Trail = terrible idea. Also, fun! So, I had the worst idea I’ve had in at least the last several months… why not do the Batona Trail in two days? 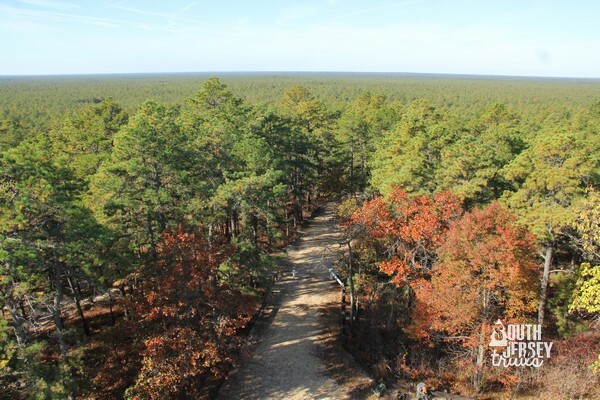 For those not in the know, the Batona Trail is South Jersey’s premiere long distance backpacking trail (also, only long distance backpacking trail), 53 miles of pure pine barrens from Bass River State Forest all the way up to Ong’s Hat. 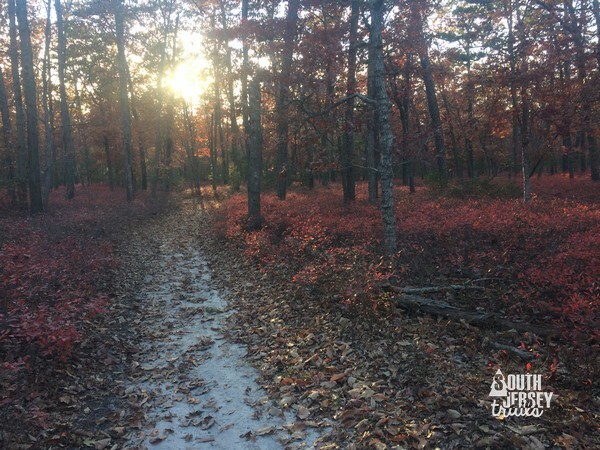 And this esteemed blog has the best write up on it found anywhere on the Internet (no hyperbole for once), which is where you should immediately go if you are looking for actual information about the trail. You would be a fool. 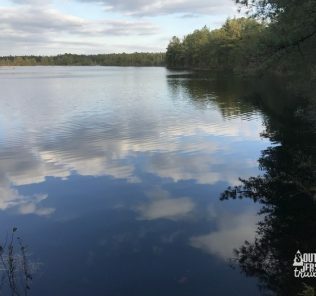 The Batona Trail lures you deep into the pine barrens, where unwary hikers lose track of where the trail is and end up circling back on themselves. It’s like walking on beach sand in places, ankle killing and… hey wait, come back! It’s fun! Really fun! Anyway, on an ice cold November morning, three adults (me and my buddies Jeremy and Pat) and two scouts set off a hour before dawn with several degrees to climb until the temperature hit the freezing mark. It was pitch black, and we headed off by headlamp and small flashlights. It was interesting to watch the sky slowly light up while moving on foot, as that’s something usually done in my car on the way to work. 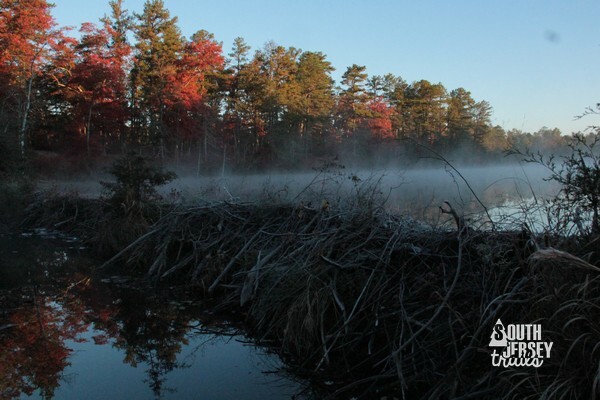 The light slowly revealed the first few miles of trail, capping off with a fog covered lake decorated for the Fall. By an hour in, we’d already covered four miles. This was important, because we had a whopping 26 miles to cover this first day. Onward we continued, through the pines until we reached the next big waypoint at Martha Furnace. 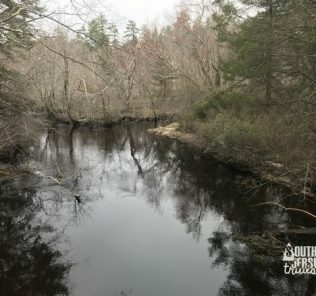 This furnace was built just after the War for Independence, but was documented and buried years ago by the state to keep it from being hauled away brick by brick like so many other pine barrens ruins have been. 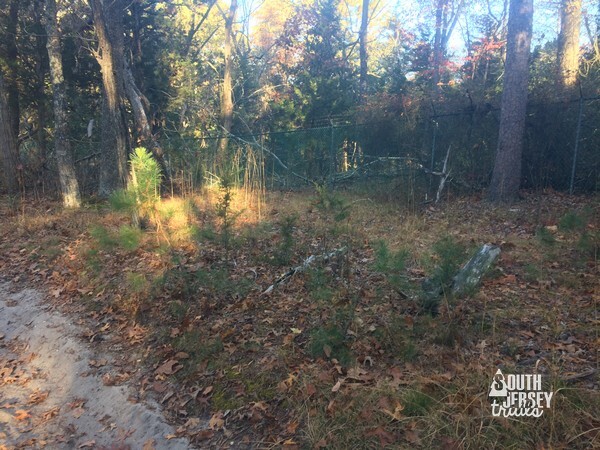 A fence marks the dirt pile. The best plan to save ruins that your tax dollars has developed. Look for unusual trees in the area that mark where the town was located. After Martha, we made it to Martha Bridge, which is in rough shape from Sandy, but still usuable by foot, marking the 7.7 mile mark for the day. Less than 20 to go! 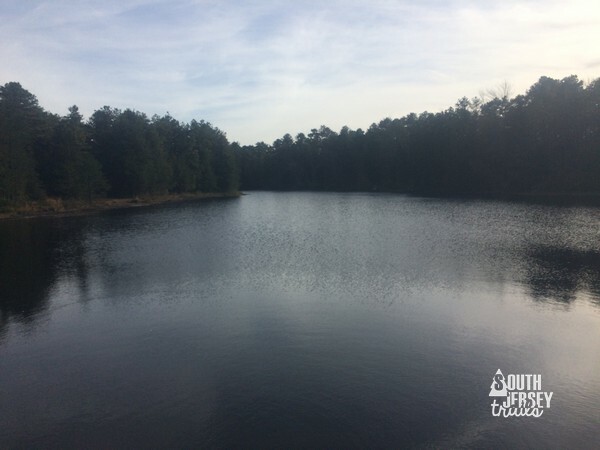 We pushed on across Route 679, past the split off the the Harrisville Lake Trail, headed onto to Route 563 and turned left to walk down to Evans Bridge at just under the 10 mile mark for the day! Turn off for the Lake Trail. 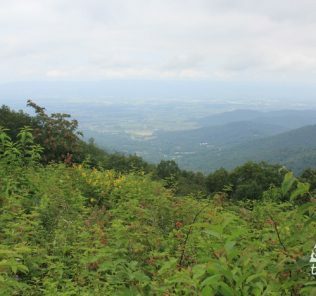 We soldiered onward through the trickiest part of the Batona in terms of not getting lost (I’ve gotten turned around on this stretch 4 of the 5 times I hiked it) and nailed it, arriving at the turnoff for Buttonwood Campground around mile 16 in time for a noon lunch. Not bad work for one morning. For those keeping score at home, this is where Day 1 of our Batona Trail guide ends and day 2 begins. The best part of eating lunch at Buttonwood was that we didn’t need to walk that estimated 9 million miles one way to the campground. After a nice, long lunch, we set off for Batsto, where we arrived in about an hour… then were stuck there for eternity waiting for our camping permit. Someday I will learn to stop trying to pick up our camping permit when we already made an online reservation, but today was not that day. We spent more time at Batsto than we had at lunch, but it gave us a chance to refill our water from the fountain and to use flush toilets, which we hadn’t seen for HOURS (what a weird backpacking trip). Then it was off to hike the remaining seven miles to Lower Forge Campground. We were moving much slower than the morning, but still managed to get through the swamps along the Batsto River, past Quaker Bridge, and to make camp with 40 minutes left until sunset. 26 miles done in under eleven hours, hooray! 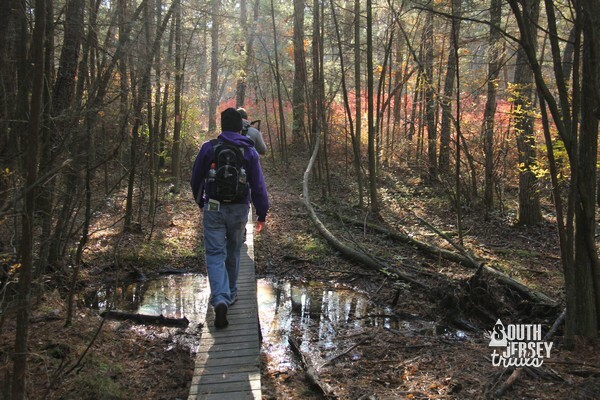 The day had been long, but we’d had plenty of time and the temperatures had been perfect for backpacking… the mid 50s. We unrolled our bedroles (no tents, going light… except for one Scout who brought a caterpillar tunnel for a tent… don’t ask), cooked some Mountain House meals, built a small fire to celebrate, and got to sleep early. 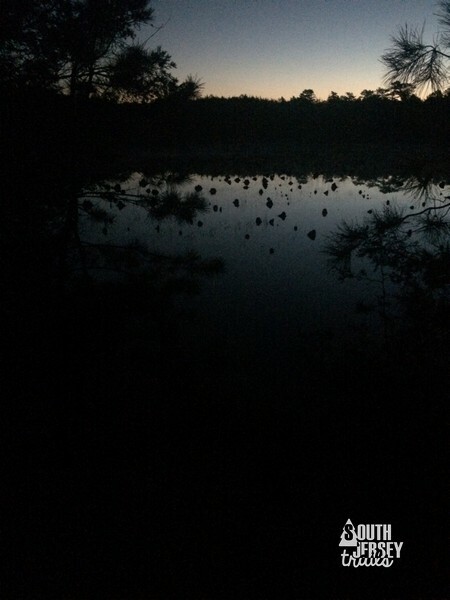 That night was WAY better than our night before in Bass River, as it stayed in the 40s, leaving us MUCH warmer. The first of us were up at 4 AM, and we were packed and hiking by 5 AM, again well before light. 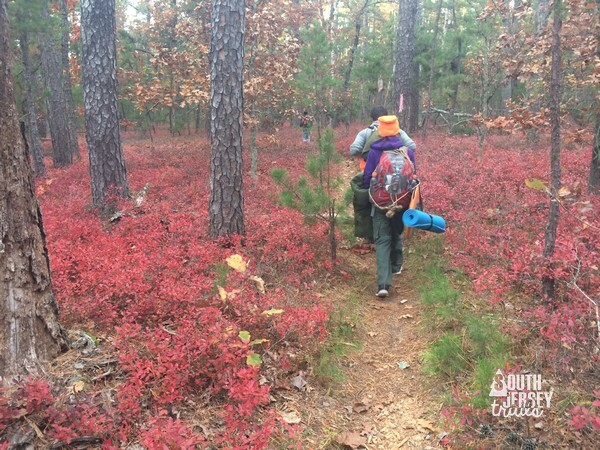 Time to tackle the 27 miles that was usually Day 3 and Day 4 of our Batona backpacking trips. We headed down the trail and immediately set off in the wrong direction. Luckily, we caught it before we hit Batsto, but it added another mile to our day… a day that had already been planned at 27 miles. Well, what’s another mile among friends? At this point, we had to be honest with ourselves. It was already 8:30 AM, giving us only 8 hours of light left (thanks end of daylight savings). We weren’t making any more 4 mph runs. We had 22 miles left to cover, meaning we’d have to keep our breaks very short. So, of course, we decided to go for it. Paul tagged in. 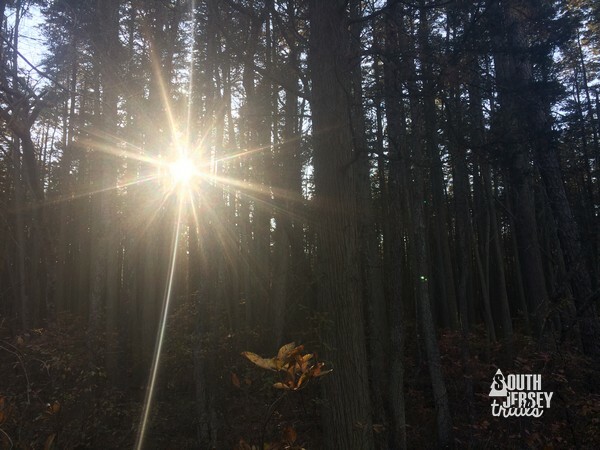 Jeremy took his truck, and would meet us at the end of the trail… if we made it that far! Our bottles topped off at the pump, we took off like bats out of Hell (or a more appropriate Meatloaf album…). Skit Branch… across the swamps… Tea Time Hill OR Mt. Korbar (not getting into that argument)… and up Apple Pie Hill. 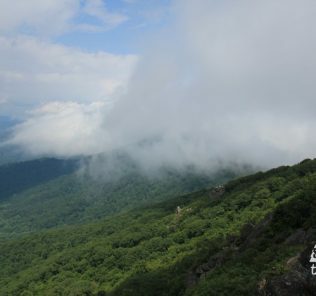 This was still the middle of the drought, so the tower was open, and I didn’t backpack 35 1/2 miles NOT to climb the fire tower, so up we all went. Then it was back to work as we blasted into my favorite part of the Batona Trail, The Franklin Parker Preserve section. 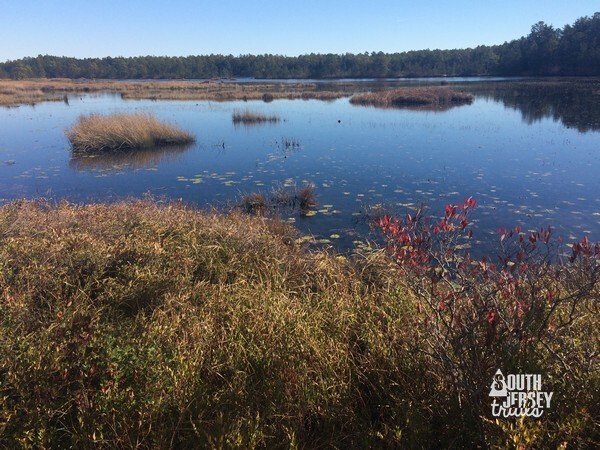 This is 7.3 miles of the best that the pine barrens has to offer, and I enjoyed the hikes past the old cranberry bogs and through the swamps at the end that lead up to Route 72. Despite legs that we didn’t think had much pop left in them, we managed to cover this whole stretch in under 3 hours, which included lunch. 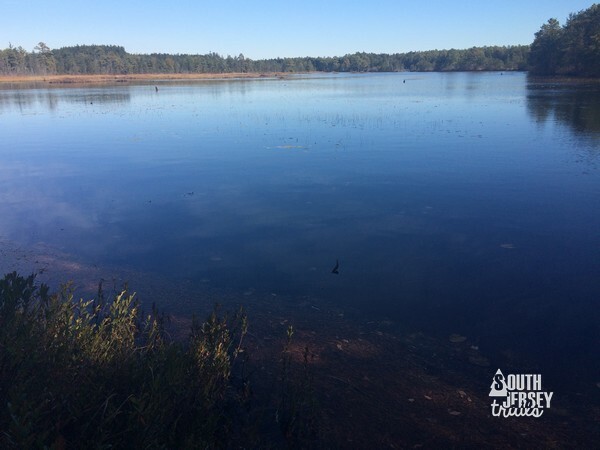 We made it across Route 72, entered Bass River State Forest, circled Pakim Pond, and came in for a rest there at the pavillion. We took our last decent break here, using the bathrooms and filling our bottles at the pump. It was a good way into the afternoon, but we had many miles left to go, and not much daylight left. At this point, the first 100 steps or so after a break were terrible, my legs wouldn’t bend properly or respond the way they are supposed to. But once the legs got going, nothing could stop us. We started to do 40 minutes of walking and five minutes off, and managed to keep up a 3 mile an hour pace for the next two hours, which amazed us all. 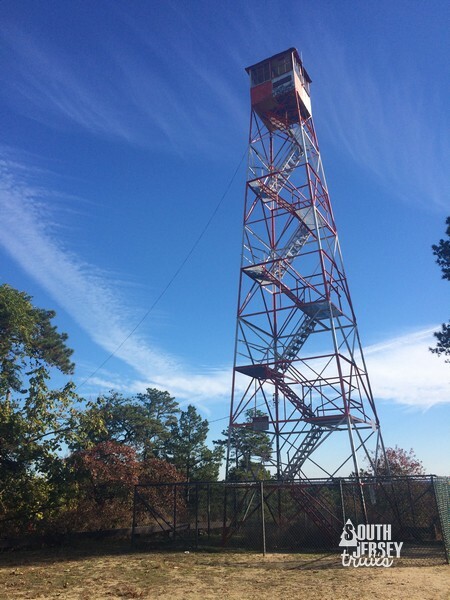 Lebanon Fire Tower… no time to visit! At this point we were wiped out, but it’s come back with your shield or on it, so we dragged ourselves down past Deep Hollow… uhh, rivlet? (Man, what a drought) and got within two miles of the end with the sun touching the horizon. At this point, insanity kicked in, and everyone took off as the sun set. We practically ran the last two miles of the trail. The sun dissapeared. The light disapeared. We hiked on by the nearly full moon. 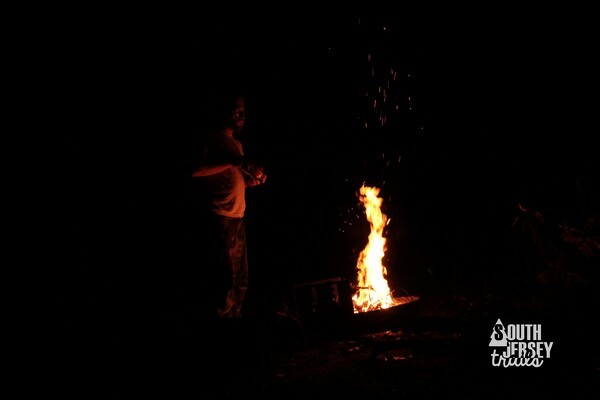 When we saw Jeremy by the side of the trail with a flashlight, we knew it was the final stretch. We turned onto Turkey Buzzard Bridge Road, crossed the bridge, ducked back into the woods, and came out at Ongs Hat, joyous at reaching the road. We walked up to the parking area and the official end of the trail at 52.7 miles, joined a few mintues later by Paul and Jeremy. Turkey Buzzard Bridge Road by the much faded light. It had been a 28 mile day (thanks wrong turn), but we’d managed to get out of the forest by 5 PM, and were all thrilled to death. 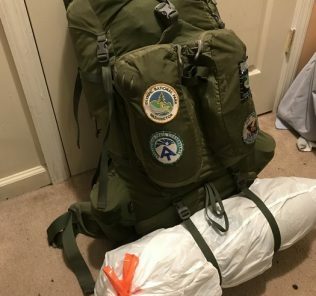 54 miles in two days with backpacks is something I’ll forever be proud of, passed only in the pride I have in the two Boy Scouts who managed the task without a word of complaint (to be fair, it was their idea). My friend Ed dubbed them “the Foot Cavalry”, and they earned it! Do Pat and I look happy or something? Now that I’ve done the trail in two days, NEVER AGAIN. I love the Batona, and my third thru hike was a blast, but I’ll be quite happy to go back to the usual four day plan my next time around. Afterward – The best part of this whole insane idea is that, setting out, we thought we were SO tough doing the whole thing in two days. 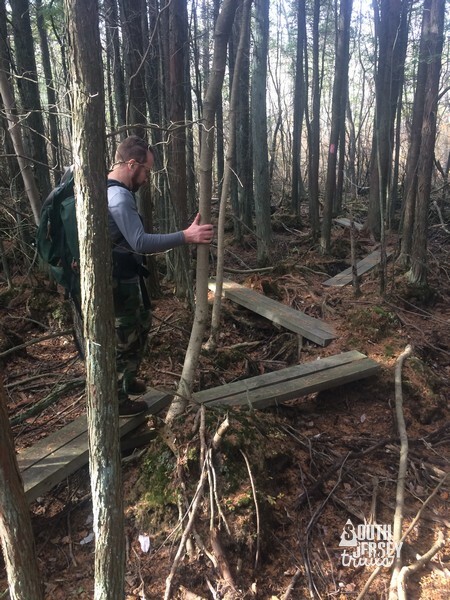 Right up until we realized that we were backpacking the same weekend as the Batona 50, where a few dozen runners did all 53 miles of the trail in just one day. So at least we weren’t as insane as THOSE guys. But seriously, much respect to them. You can read the report of one of the runners here if you’d like. 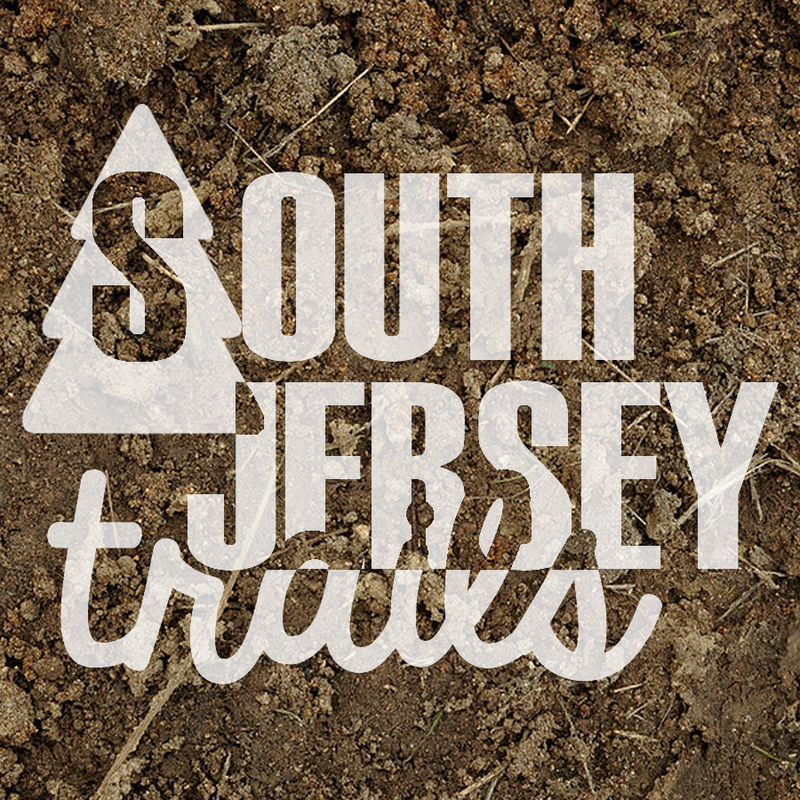 Backpacking, Burlington County, Hiking, Outdoors., Private Park, South Jersey, State Park, Wildlife. 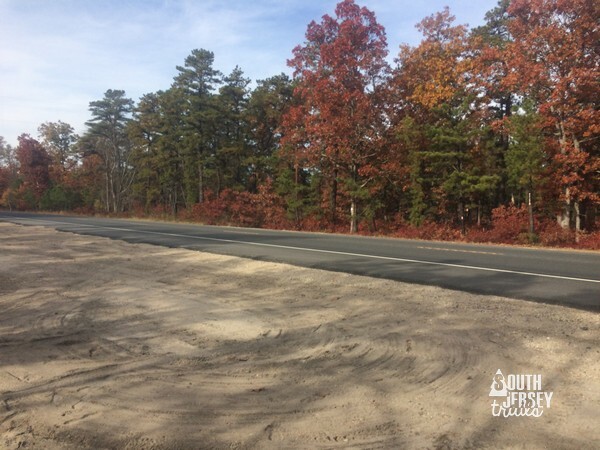 I grew up in West Berlin, NJ and a weekend trip to the Pine Barrens and 4×4 drive to Apple Pie Hill was not uncommon. 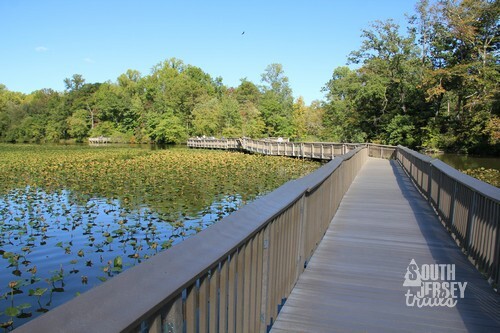 Now I’m finally getting around to the Batona Trail for this weekend: Friday 2-3pm start, through Sunday. Any good campsite locations for the two overnights?? Thanks!